Lana… Luxurious. Unique. Romantic. 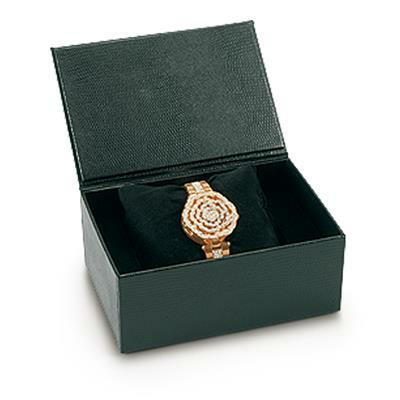 Dazzle all with this goldtone watch with a special rose pave top over adorned with clear stones. 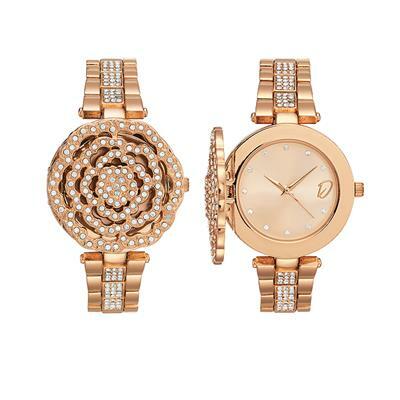 Perfect for special events or exclusive occasions.